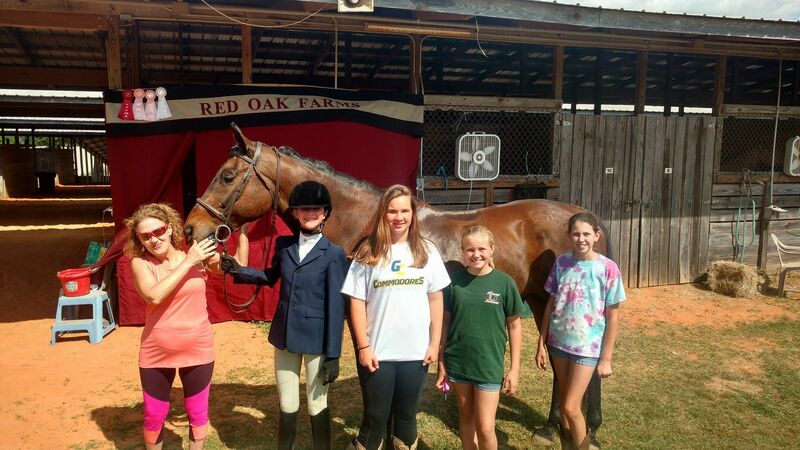 The Red Oak Rider Program is a horsemanship based program for all ages and skill levels. It is a goal oriented program where all participants can see their progress and understand what it means to be a true horseman. This is not only a riding program. There are many wonderful people that love horses and can sit on a horse. There are fewer that love horses and are true riders. There are even fewer that are passionate about horses and are true horsemen. A horseman has the ability to effectively communicate their desires to their horse and is able to understand a horse’s desires and needs. This 2-way communication and partnership creates a horseman. A horseman is also selfless in care and concern for their equine partner. This program is designed to allow the participant to be completely comfortable around horses in all situations and be able to care for their herd independently. It may be a herd of two, you and your horse, but you will lead and be responsible for your partner. The Red Oak Rider program has six levels. In all levels Grooming and Care, Tacking, Riding, and Knowledge skills are required to move on to the next level. In the upper levels additional skills in training and traveling with your horse are required. The journal includes all of the knowledge gained through the program. Journals are three-ring binders that hold all worksheets and research material in addition to notes about experiences. 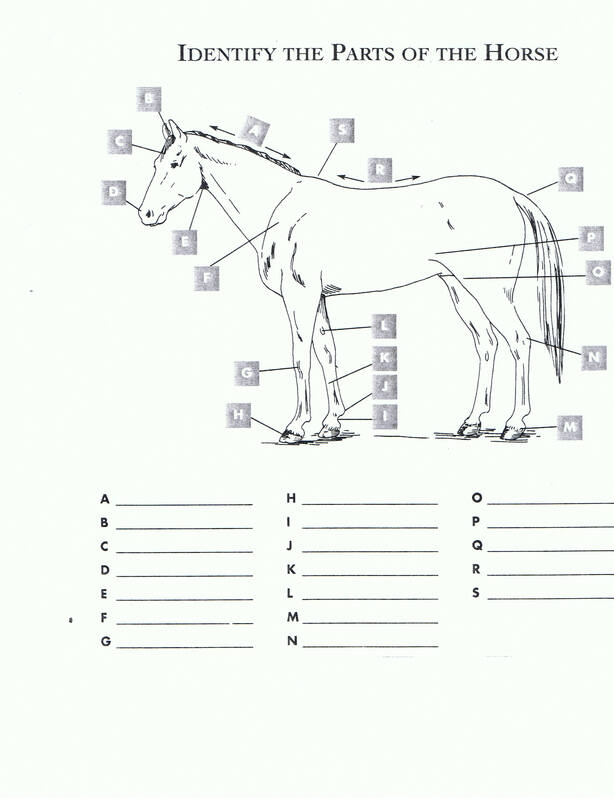 Participants can begin their horsemanship program at any level. During the test for their starting level they must complete all of the previous level skills for the examiner. The examiner will be a knowledgeable non-biased third party, not their regular instructor. 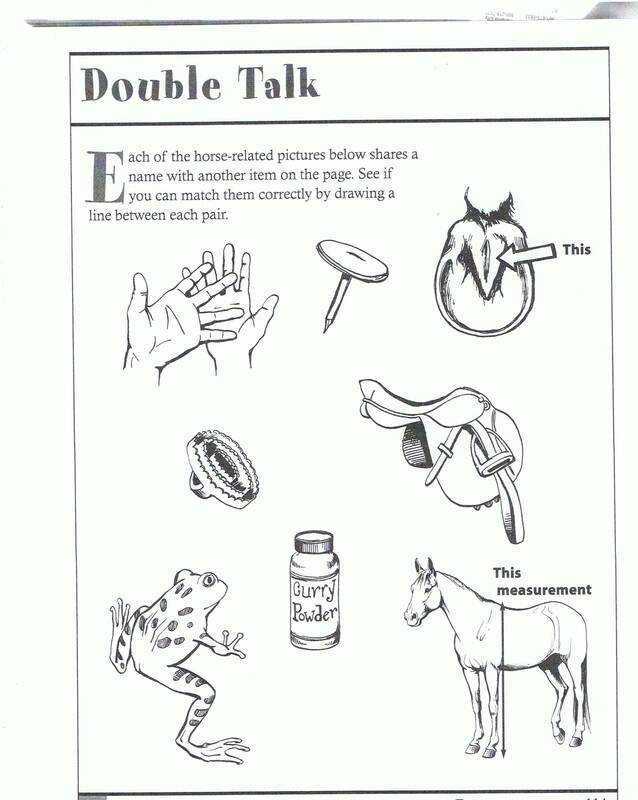 Saddle the horse or tell someone exactly how, if physically unable. 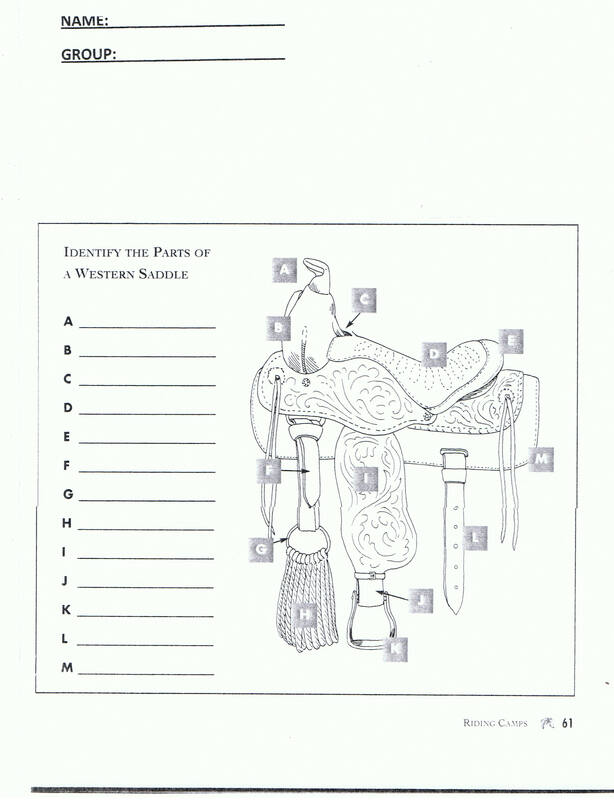 Administer wormer, clip bridlepath, bridle English and Western, transition from walk to canter/lope, use surcingle and side reins, take apart and reassemble an English and Western bridle, etc. Participants can clearly see their improvement and work towards their next level while learning skills that will last a lifetime. Best of all, they can participate riding any discipline. There is no separation between English, Western, huntseat, saddleseat, jumping or driving. ALL horsemen are welcome and encouraged to try other disciplines! Red Oak Riders receive a Certificate of Achievement and T-Shirt the color of each level they complete. They are proud of their achievements and have other riders to share their experiences with. Monday afternoons from 5- 6 PM are supervised open riding times. School horses, equipment and facilities are open to participants that have earned their Level 1 Green T-Shirt and above. Weekly clinics will be offered on Mondays from 4-5 PM. 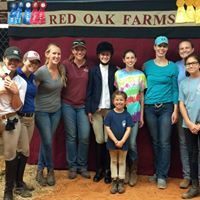 Topics will help riders achieve their next level: tack cleaning, proper bathing, bits, show grooming, using a weight tape and measuring stick, clipping, nutrition, loading and trailering, etc. 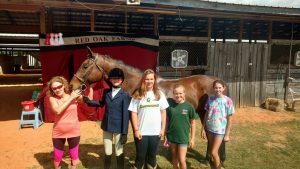 Membership is $25 per month for Red Oak Farms Students. For more information or to register for the RED OAK RIDER Horsemanship program contact Amy Douglas at Red Oak Farms. We look forward to you joining us. 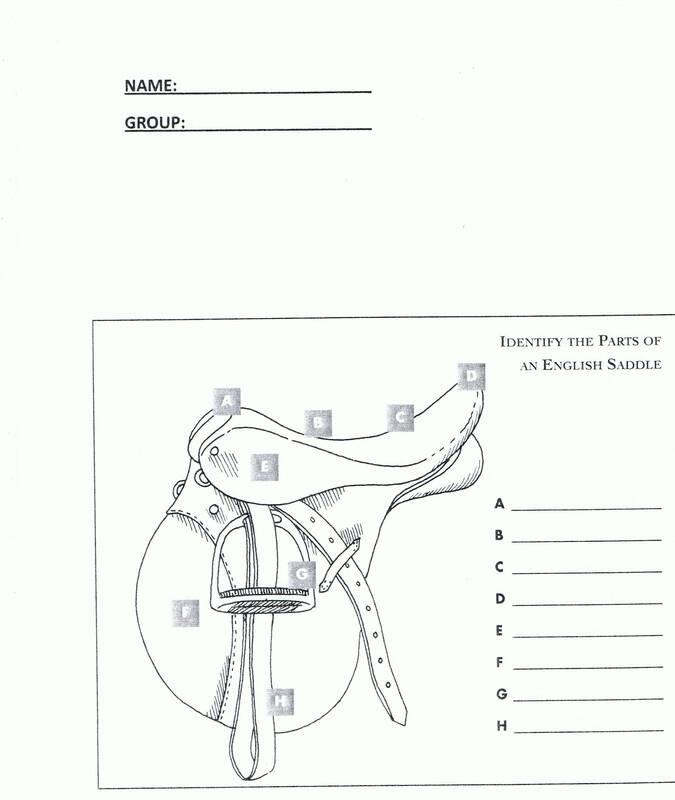 Below are worksheets to assist riders preparing for their level exams.